A discussion of local Nassau County problems through the lens of an Libertarian. Nassau County LP is leading the fight to restore government to its intended purpose. Larry Sharpe discusses the future of the New York State Libertarian Party. We are Joined by Jonathan Gunther who is a candidate for the 15th Legislative district in Nassau County. We discuss his campaign and how to address Taxes, Infrastructure, Drugs, and Minimum Wage. Nassau County Tax Assessment will force you out! 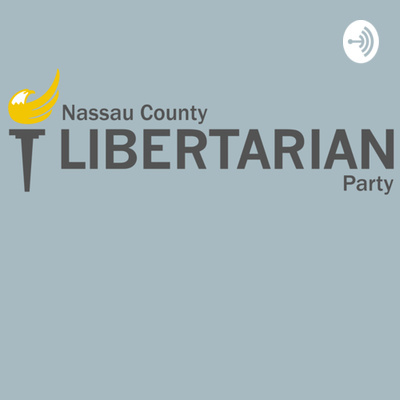 New York State Libertarian Party secures the convention, Nassau County LP news, and Nassau Tax assessment trouble. We discuss the GOP contenders in Nassau County, Why Libertarians do not believe in Nation building, and the Second Amendment. 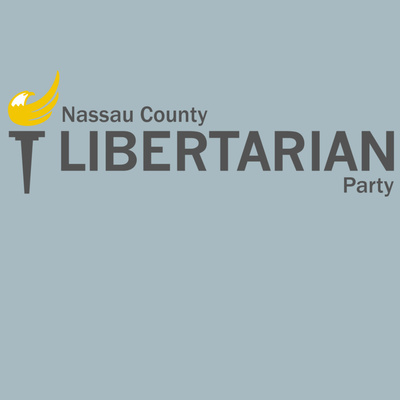 Introduction to the Nassau County Libertarian party. Are you Libertarian? Tune in and find out if you are ready to restore government to its founded purpose.